Phoenix has commercialized a very high current, long lifetime ion source and accelerator for neutron generation applications. 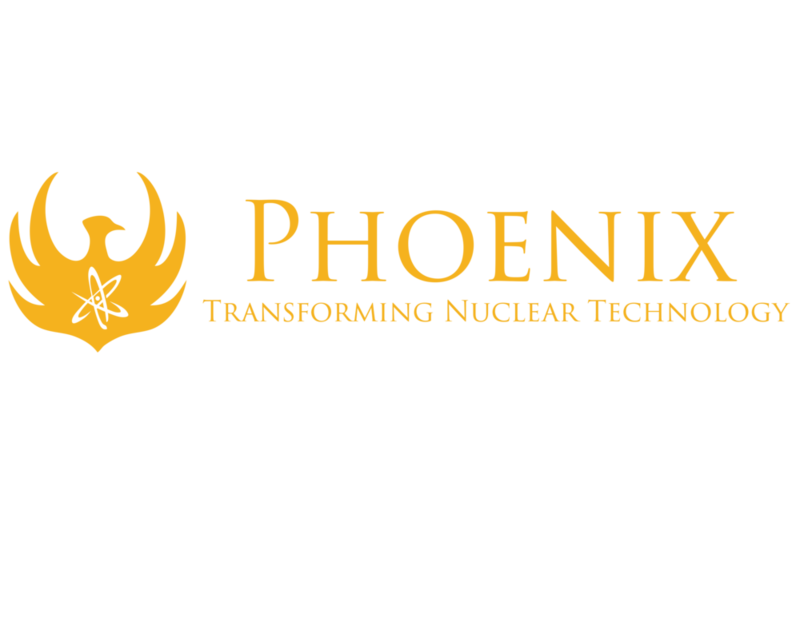 Over the last decade, Phoenix has commercialized a very high current, long lifetime ion source and accelerator for neutron generation applications. That same technology is particularly well suited for certain growing semiconductor ion implantation applications, including hydrogen-based wafer cleaving and layer transfer. Phoenix has fielded hydrogen implanters with beam current up to 100mA and voltage up to 300kV. The use of hydrogen and helium for ion-based cleaving of semiconductors requires implant doses that are orders of magnitude higher than traditional implants for doping and other processes. In order to reach reasonable wafer throughput levels, beam current in excess of 50mA is required, which is not available in off the shelf ion implanters. Commercial-grade ion source technology with unprecedented beam current, reliability and lifetime performance. This ion source technology offers unique benefits in many applications including silicon on insulation (SOI) wafer fabrication, cleaving and layer transfer of III-V semiconductors, and materials modification, among others. For more information about performance characteristics of ion implanters utilizing the Phoenix ion source technology, please contact our President, Dr. Evan Sengbusch. Need more information about our ion sources?